【马六甲游】 Melaka - Evening Walk at Jonker Street! 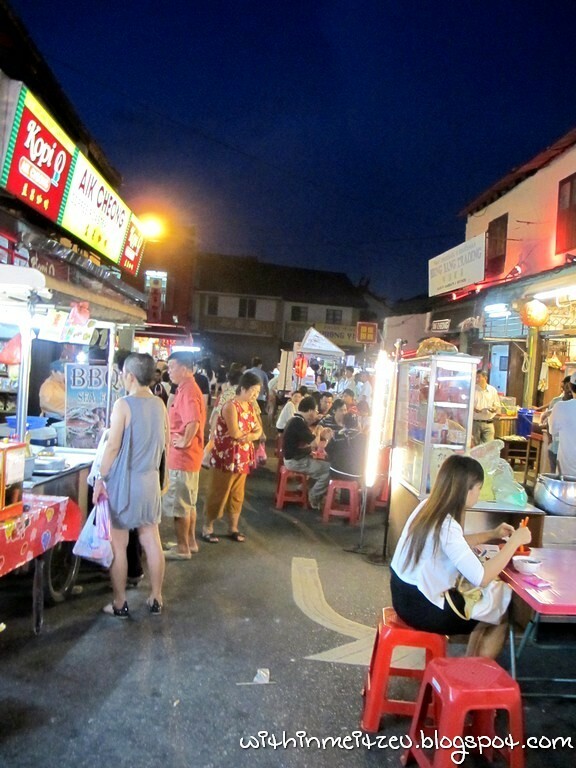 Awesome Food Street! After a short rest at the hotel and recharged all the energy we used before, we continued our next must do mission. 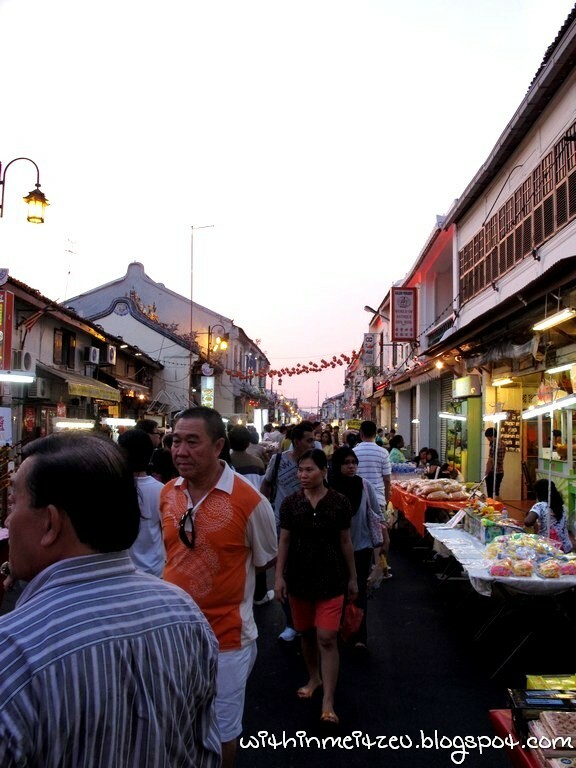 Once again, Jonker Street Night Market to be explored and it is a whole day street market during weekend! Hawkers serving nice and cheap food, stalls selling cheap and average goodies and more. Non the less, the antiques and famous painted slippers selling around. 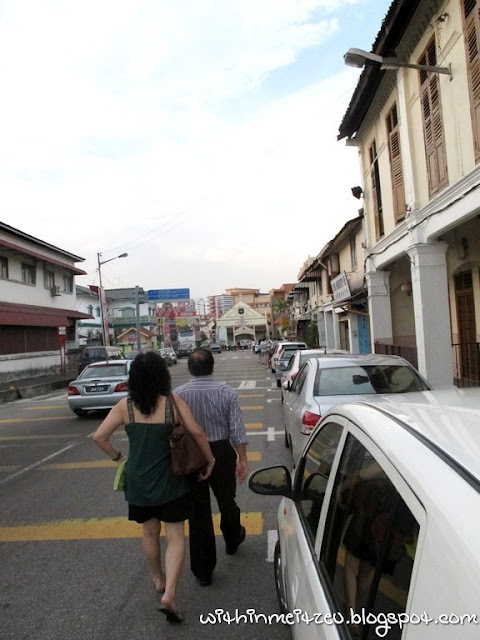 Three of us explored Malacca by foot. 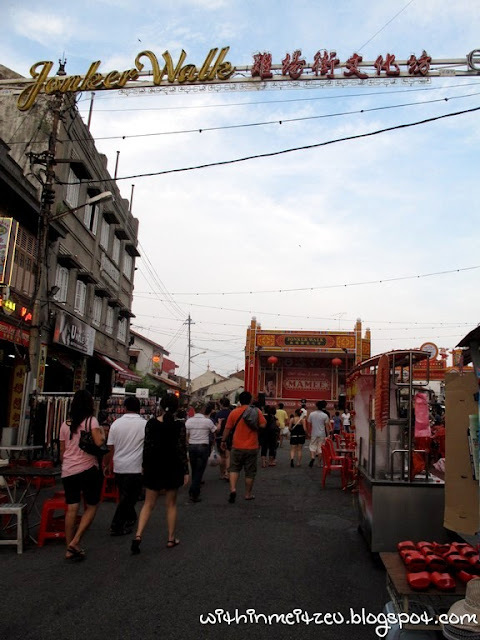 Walking by foot and trip with parents, it only allowed us to visit limited tourists spots and in the end, I only managed to explore Jonker Street area most of the time. 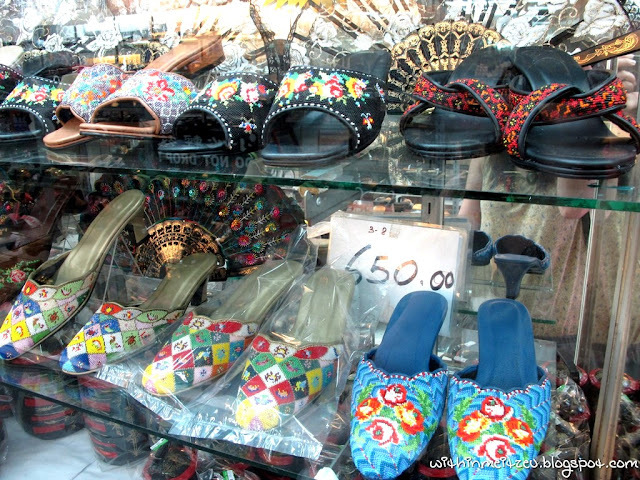 It is still nice walking free and easy without worrying to much with the places which we are going to visit anyway. I walked from one end to the other and I realised that some or most of the market sellers were actually the same person we saw during the day (click) but they have shifted themselves to another place along the street. And mom actually remember the cheap Japanese food she had before and OMG! So much food to choose and I don't know what to eat. In the end, Sushi is my choice. 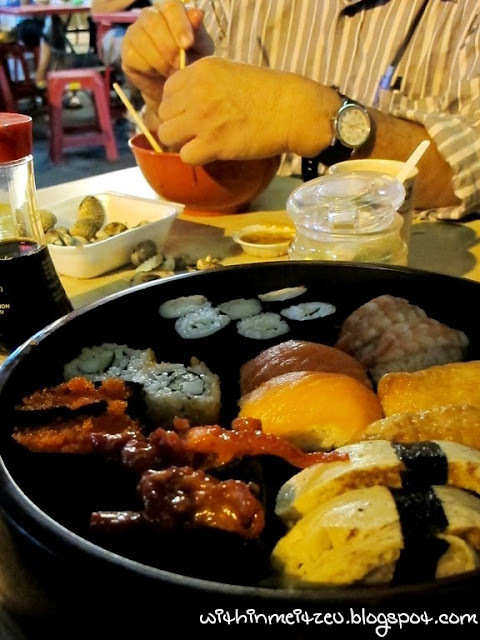 If I'm not mistaken, the whole plate of sushi cost RM18.00 ONLY for two pax!! Cheap or not? :) That's my dad busying with his noodles, he adores Malacca foods and you can't imagine how he love Malacca food. Gosh! Anything could happen in this famous Malaysia travel state and same to other places too. :) Did I told you my sister's BFF went to Paris and she saw Louise Koo (古天乐) over there and a friend of mine even met Tom Cruise at Italy during his shooting for latest Mission Impossible movie! AWWESOOMMEEE!! Oh well~ We walked back to the hotel after we enjoyed those performance for a while and we even dropped by a restaurant for CENDOL again! Happy Deepavali and Happy Holiday to you all! 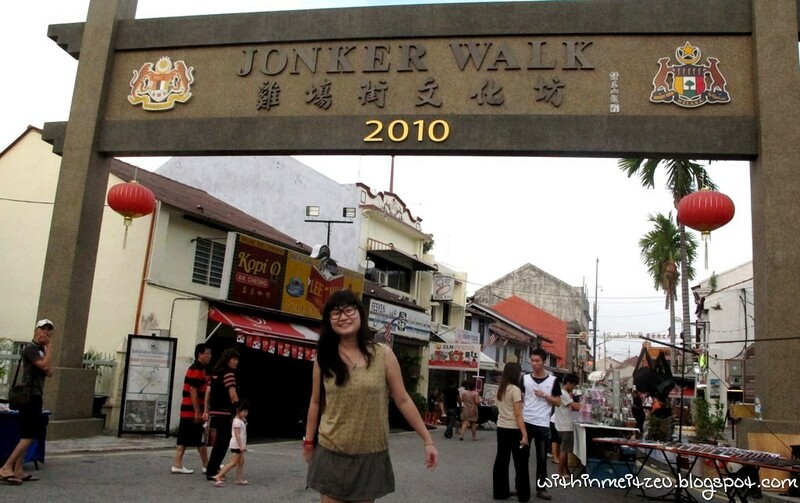 you took such nice photos of Jonker Walk! 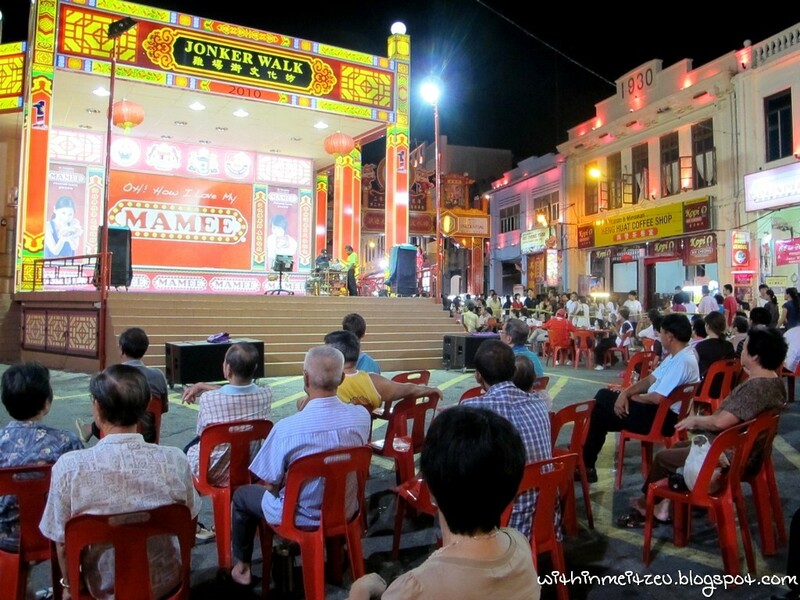 Its been a long time I since my visit to Malacca. I can the many changes this place has gone through. 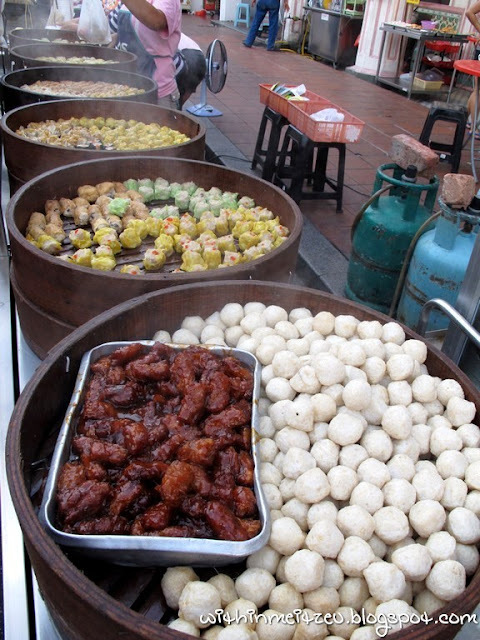 I have to agree that street food does taste wonderful. Been asking my hubby to bring to Malacca and hopefully it will take happen soon. At first I read: Sushi cost RM800... no,no, it was RM1800... holly cow, 4 digit price for street side sushi?!! And then I squint a bit more and saw that it's RM18.00 instead. LOL, I need thicker spectacles. 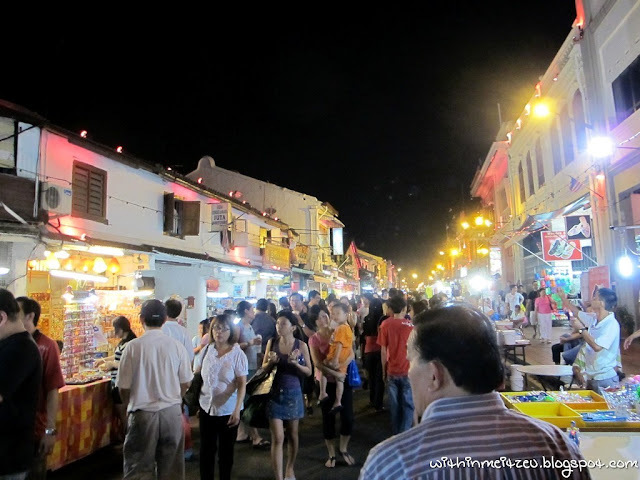 Everything looks great, it seems that there are lots of good and cheap food in Malacca. 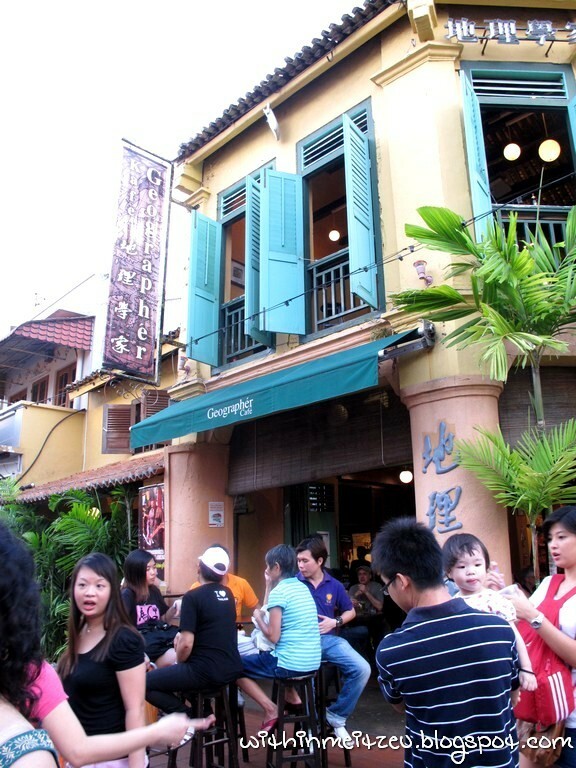 Lady G: LOLzzz :D Yea~ Compared to our, their food are cheap! Sushi for RM18 ONLY for 2 pax??? Seriously..Even during Sushi King RM2 Bonanza also can't get this price lah..Damn cheap.. I spotted my favourite sushi - Inari & Maki! Yayaya! I check liao~ Its RM18 for 2 person! 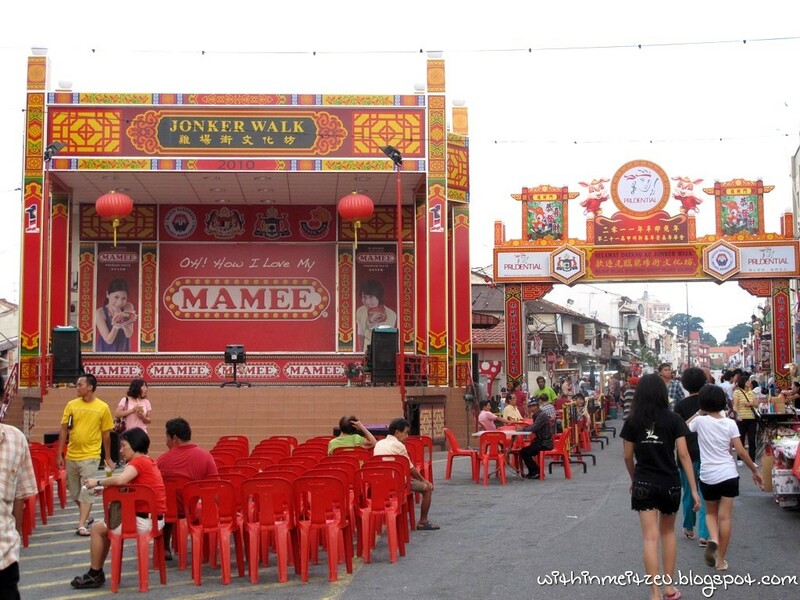 i have been to jonker for so many times yet i didnt see any opera shows. and i went overseas without meeting any celebrities, i guess ur sis and friend are super lucky? hahas! Om nom nom nom. Seriously, it's 1am and after going through the foods here, my stomach growling. Wakakaa. Fascinating photos and well taken night pictures too! We've been to Melaka a number of times. 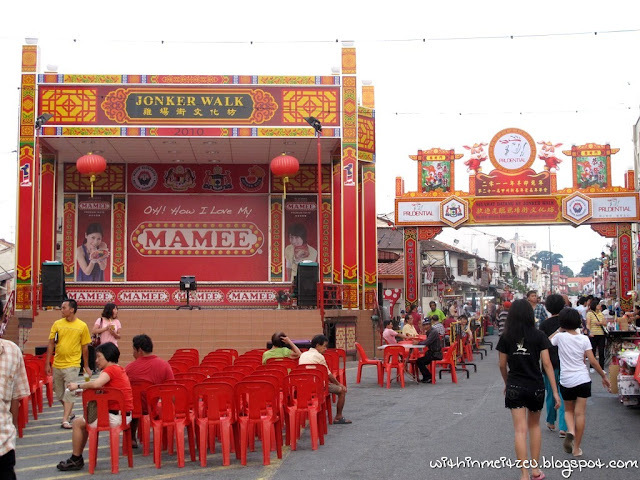 We have just completed a new post about things to do at Jonker Street Malacca! If you enjoyed this post, "like" us on Facebook today!